Almost three quarters of complaints by heat network customers are about billing issues, according to a new annual report by the Heat Trust. The report, which is published today, highlights the issues faced by more than 30,000 customers across 51 heat networks around the country. 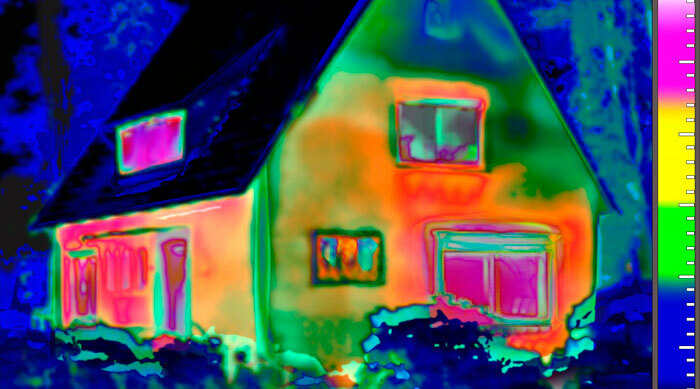 According to the report, 1,417 complaints were resolved by heat suppliers between November 2015 and September 2016, which represents six per cent of all the households registered with Heat Trust schemes. Almost three quarters (74 per cent) of the complaints related to issues around billing or back-billing, with more than half of these (54 per cent) were related to standing charges. And a total of 73 complaints were referred to the Energy Ombudsman from customers registered with the Heat Trust scheme between November 2015 and December 2016. Chief ombudsman Lewis Shand Smith said it is “important the sector takes on board the report’s findings” and continues to invest in customer service. The Heat Trust scheme was launched in 2015 to help set customers service standards for the heat network sector. “Customer satisfaction must be at the heart of plans to grow the heat network sector,” said the Heat Trust’s head of scheme, Bindi Patel. “The findings from our report shine a light into areas where attention should be focused to support customer service improvements,” added Patel. In March, the Association for Decentralised Energy (ADE) launched a new task force on district heating to ensure customers are being treated fairly. The task force it set to publish its preliminary findings early next year. “We are very encouraged to see the material difference that the Heat Trust Scheme is making to improve customer service for heat network customers,” said ADE director Tim Rotheray.